Phone 0848 820 820 * CHF 0.08/Min. Fax 0848 820 821 CHF 0.08/Min. 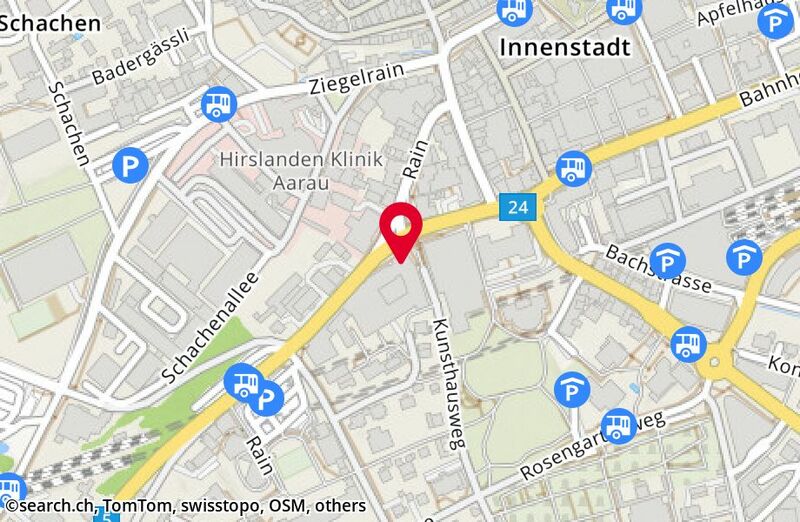 There is no feedback about Suva Aarau yet.